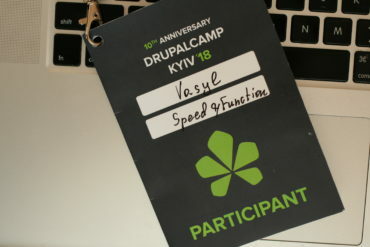 Kyiv Drupal Camp was divided into 4 tracks — Development, Project Management, Business, and Use Cases, with a wide range of talks in each track (which sometimes made it difficult to choose which talks to attend). Overall, I attended some brilliant presentations that truly changed how I think about certain aspects of Drupal development. Two takeaways I’ve already started to use in my development practice are default content and style guides. Default Content – I now use this module to deliver the content of custom blocks with multiple custom fields from my local instance to the dev environment. The content in the blocks are saved in JSON files with several drush commands that are then pushed into a git repository. After that, I just turn on my module and can view the content. Visit the official documentation to add this module to your developer toolkit. Style Guide – This is a must-have for every Drupal project. With it, you can easily identify design inconsistencies in your styles and templates, all on one page, which is really cool for testing. Beyond the countless presentations attended and notes taken, I also learned a great deal from conversations with developers, business owners, and students, during coffee breaks and the after party. All in all, I left Drupal Camp with a ton of new ideas that I’m excited to explore and I’m sure will turn into blog posts soon. 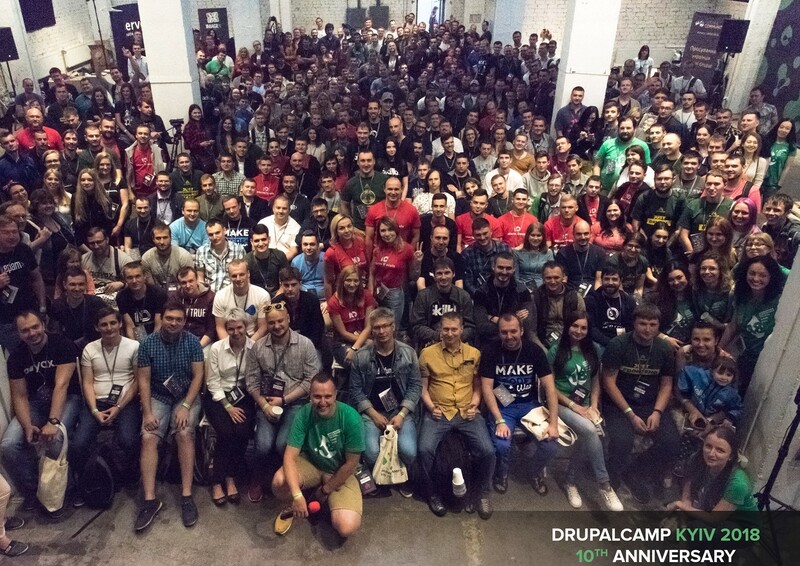 Do you regularly attend developer conferences? If so, what kinds of presentations have you found most useful? Share in the comments below!